Provide a safe, respectful, and welcoming environment where all are free to fully express their ideas and identities free from discrimination or harassment. 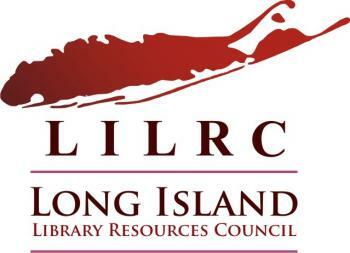 All spaces, online or physical, shall be governed by the Long Island Library Conference’s Code of Conduct. Be open minded and work to be objective. Foster energy that builds “yes, and” ideas and permits the ability to stretch. Ensure that all relationships and conversations between conference participants remain respectful, participatory, and productive. Long Island Library Conference planning committee reserves the right to ask anyone in violation of these policies not to participate in Long Island Library Conference activities. If you feel that an individual is in violation of this policy, please speak to a Conference Planning Committee Member who will then take appropriate measures to resolve the situation. This Code of Conduct is an adaption of Code for America’s Community Code of Conduct.